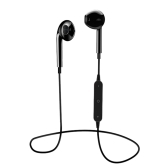 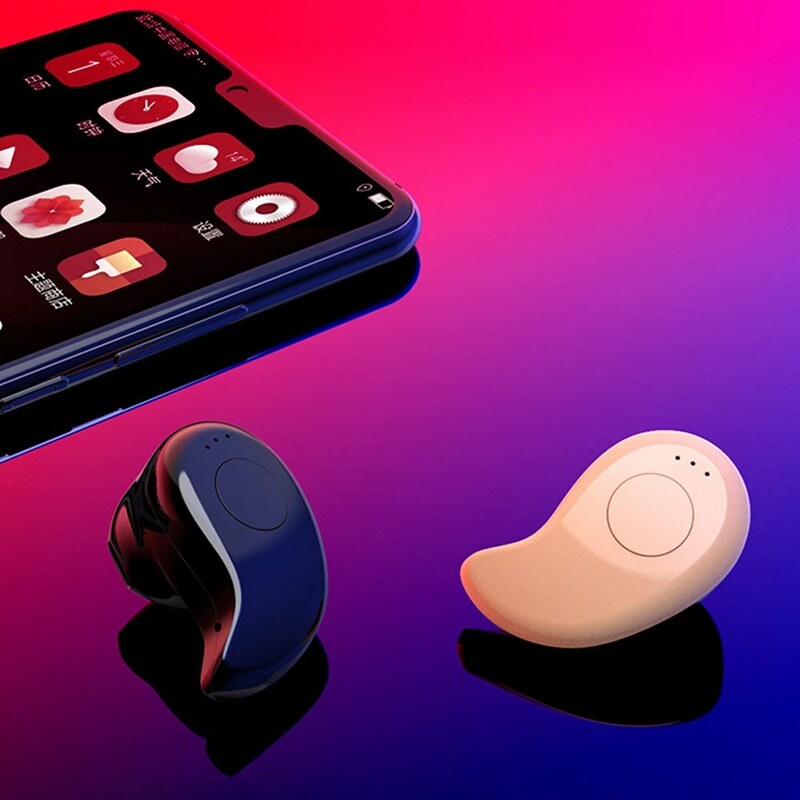 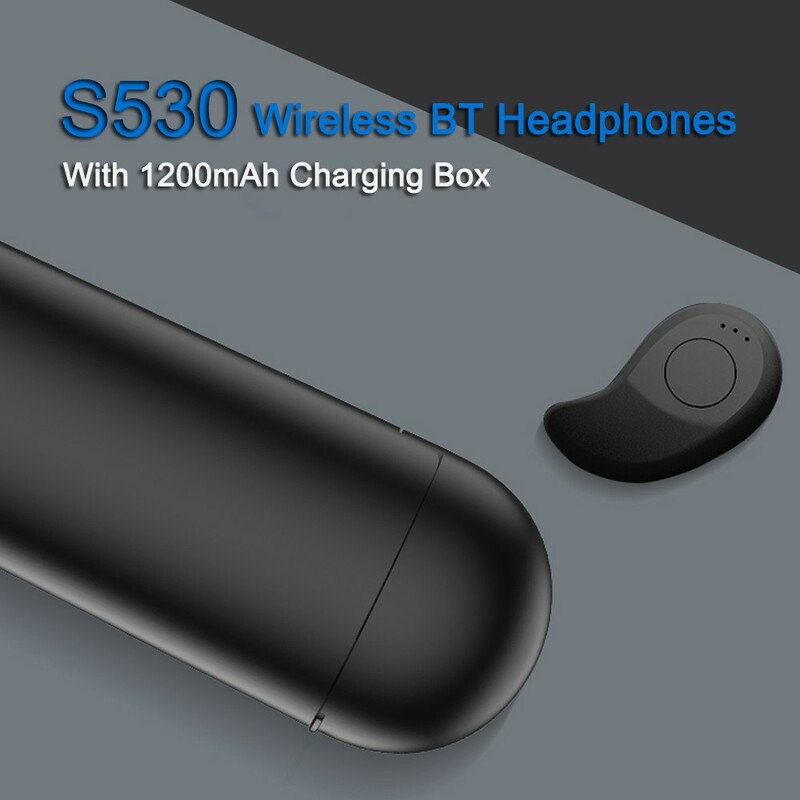 S530 BT headphone with 1200mAh charging box is specially designed for music and sports lovers, which features advanced BT4.2 technology, built-in high-grade microphone & speaker, hands-free function and lightweight mini design. 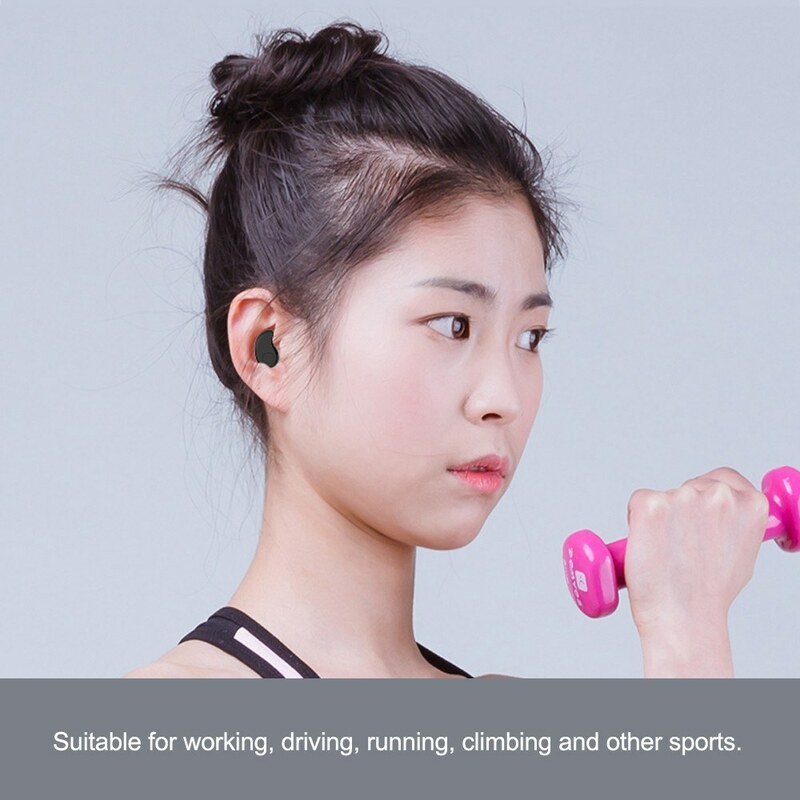 It will offer you amazing experience and you can greatly enjoy your favorite music when doing sports. 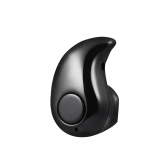 BT 4.2 Technology ensures transmitting strong signal in high-quality and high speed and offering high-fidelity stereo music. 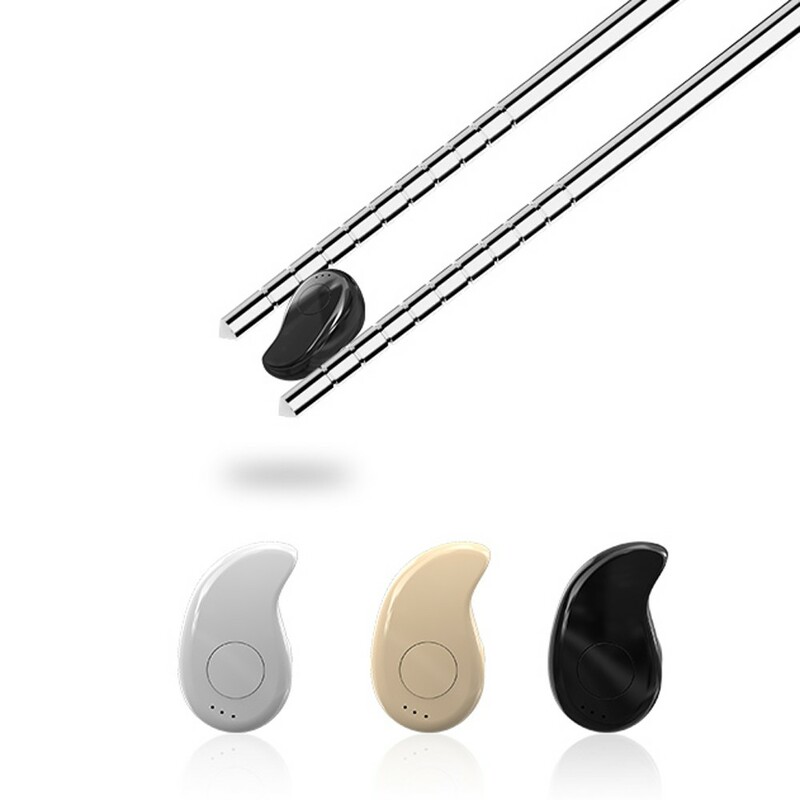 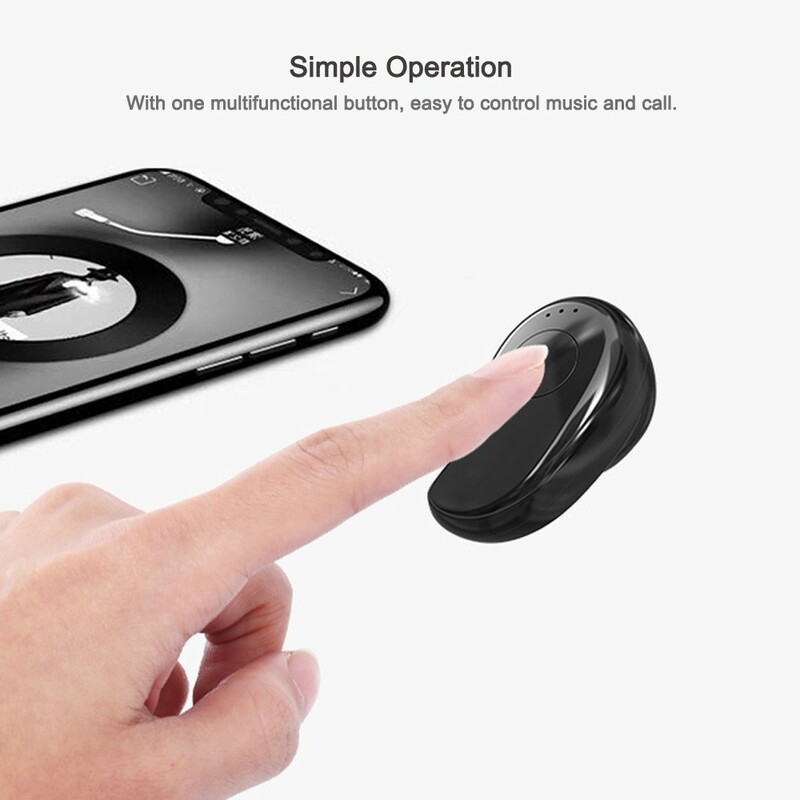 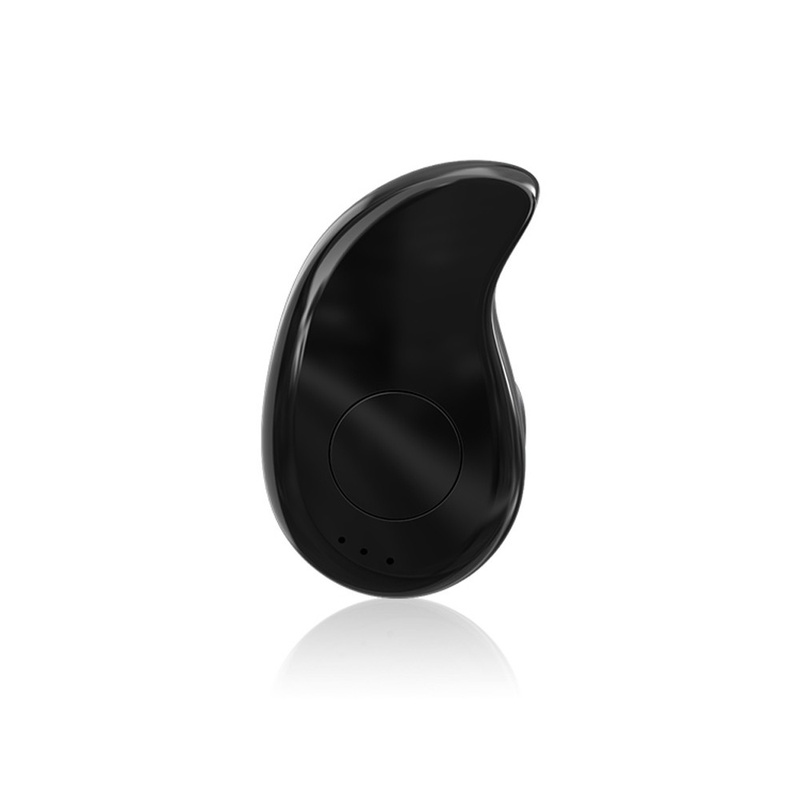 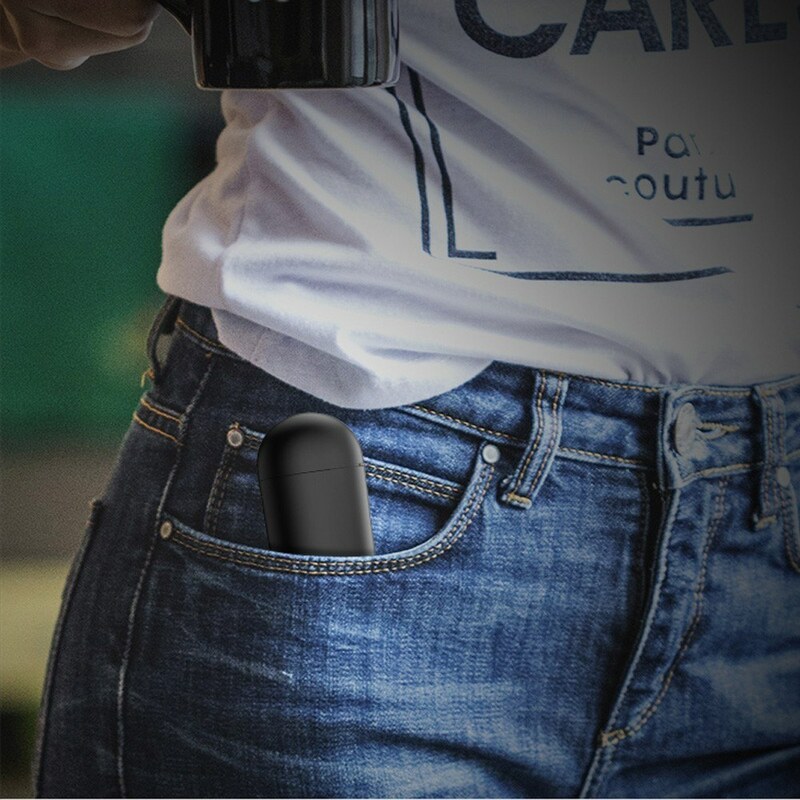 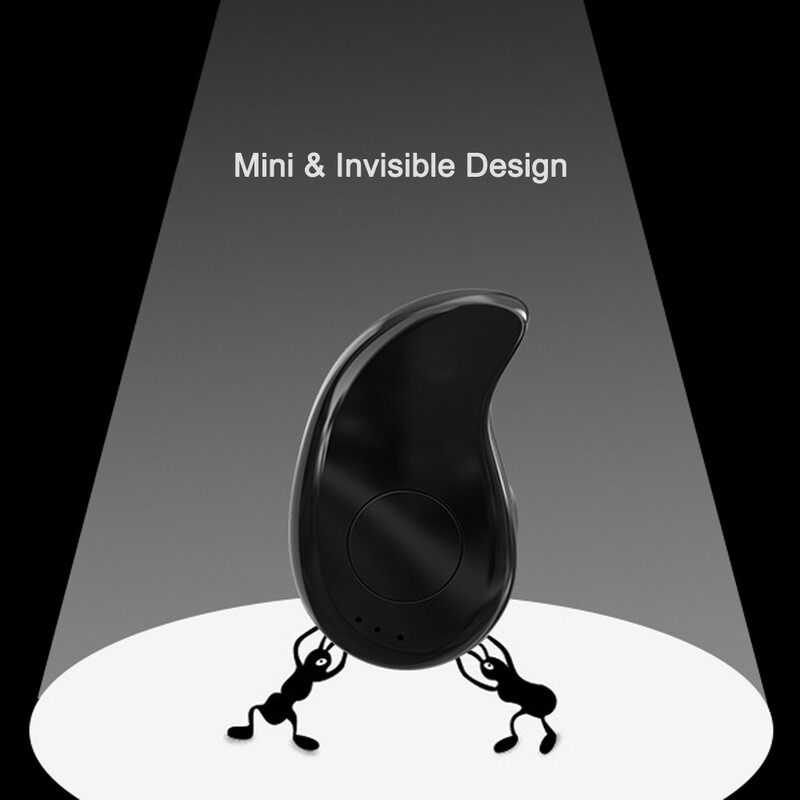 With one multifunctional button, easy to control music and call. 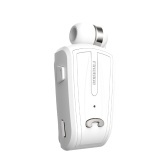 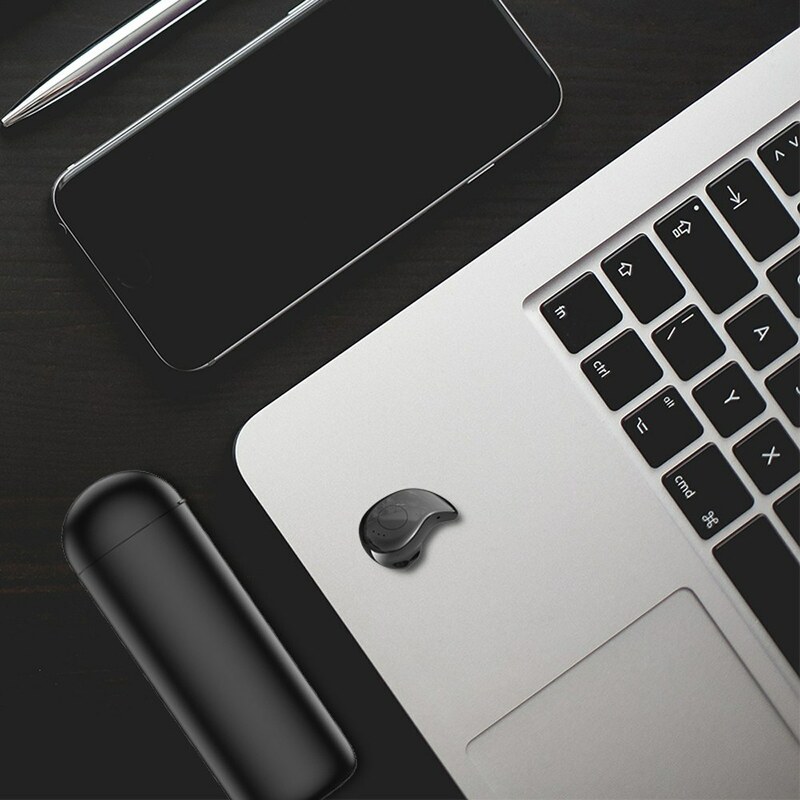 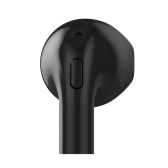 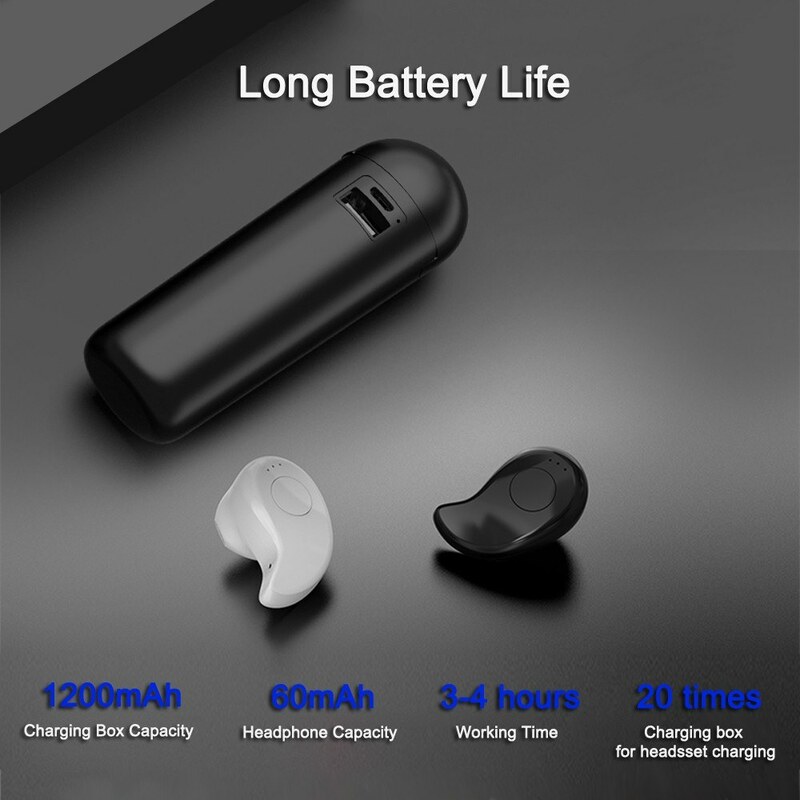 60mAh headphone battery ensures about 3-4 hours of working time. 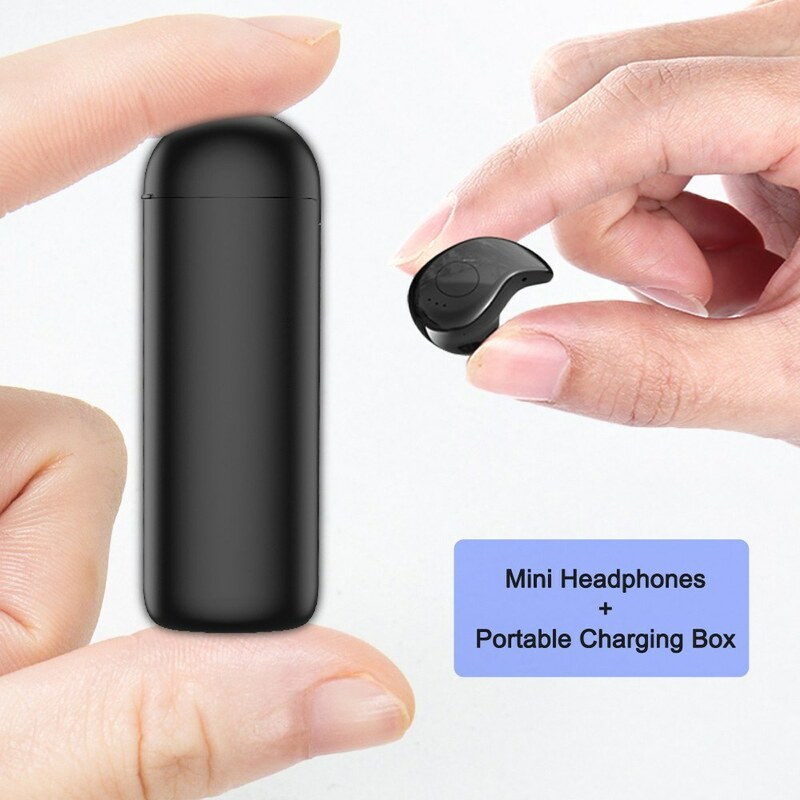 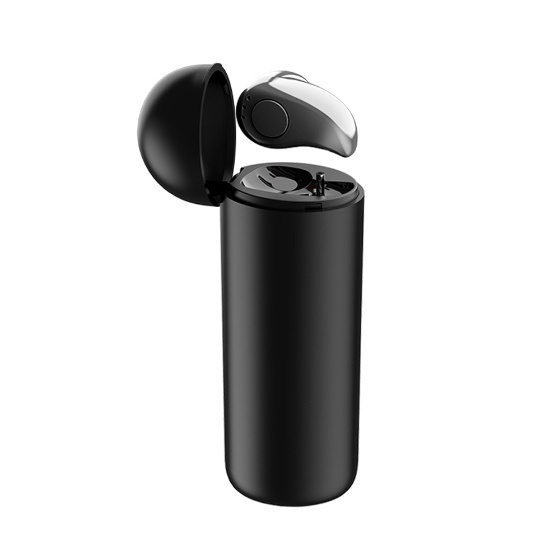 1200mAh charging box enables headset magnetic charging for about 20 times. 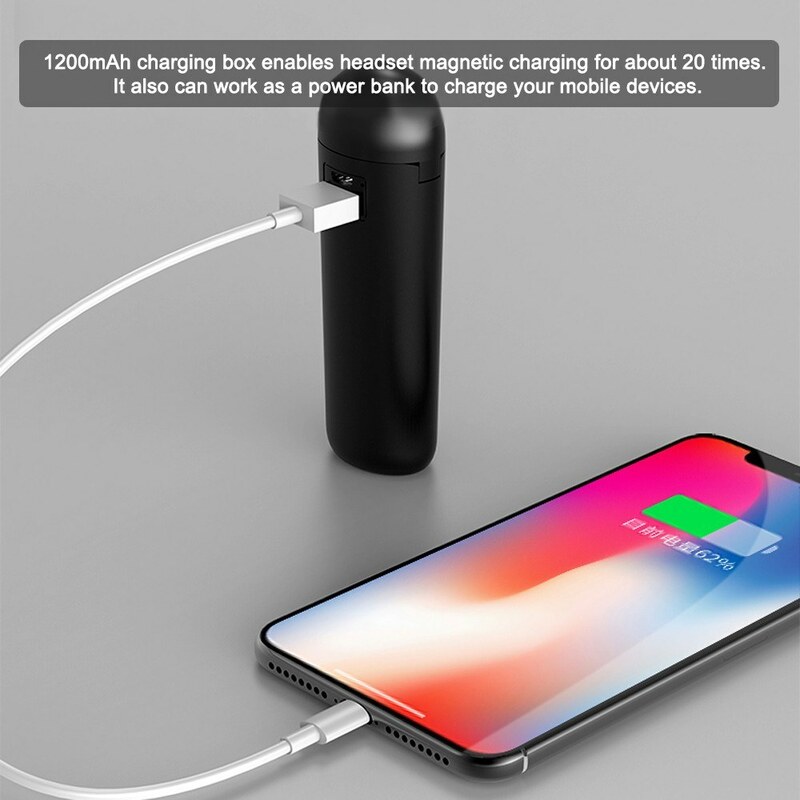 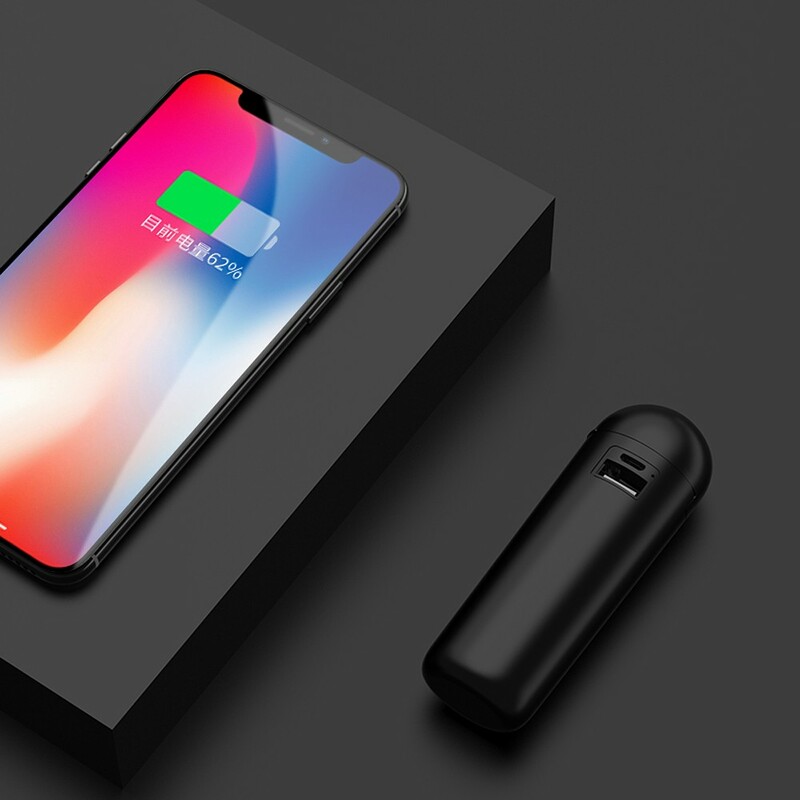 It also can work as a power bank to charge your mobile devices. 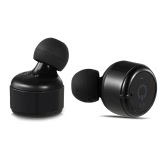 Q Can it be working with 2 bluetooth devices (2 phones) at the same time? 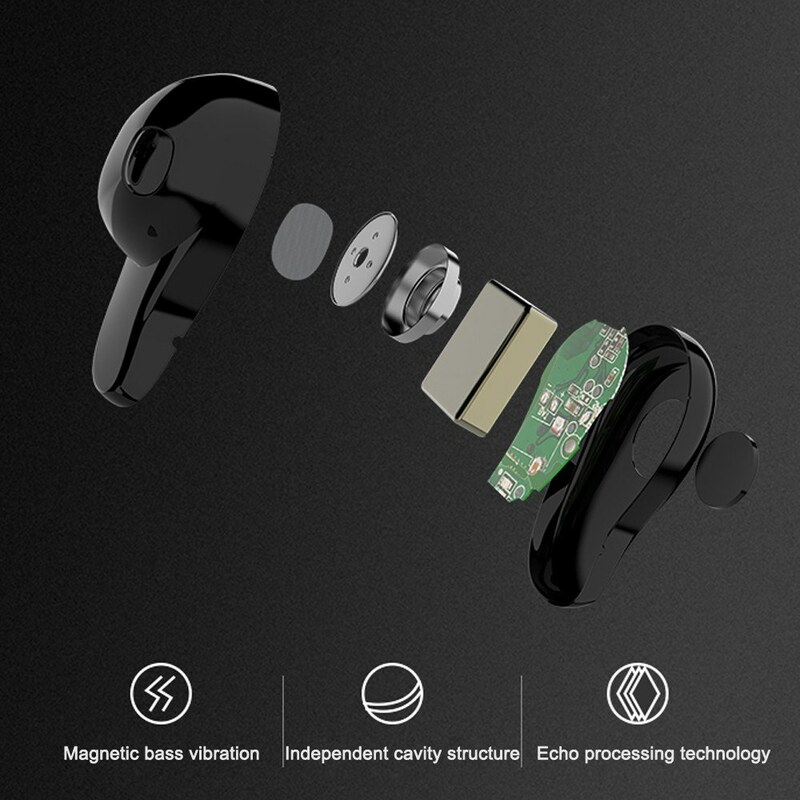 A Sorry, it does not support 2 bluetooth devices (2 phones) at the same time, thanks.